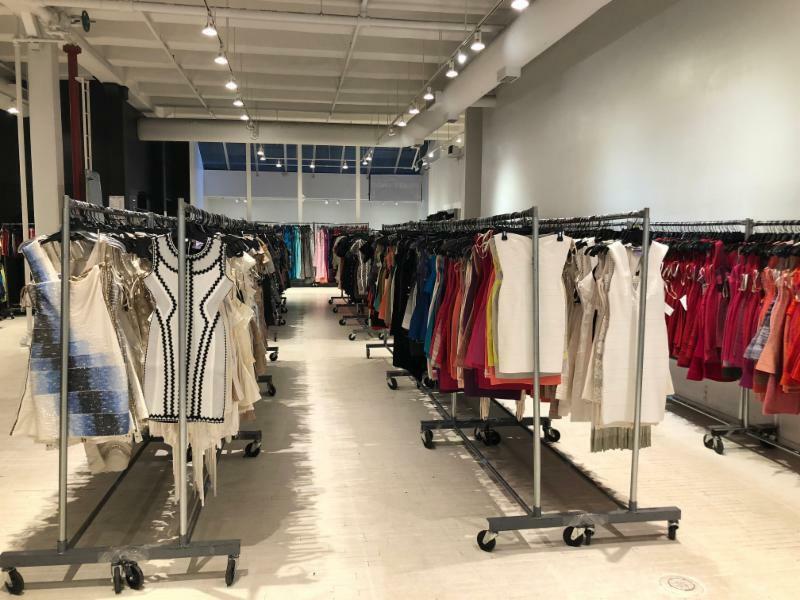 UPDATE: This sale has now been extended from February 6th through February 11th, so you've got more time to get there and shop from Herve Leger's archives! 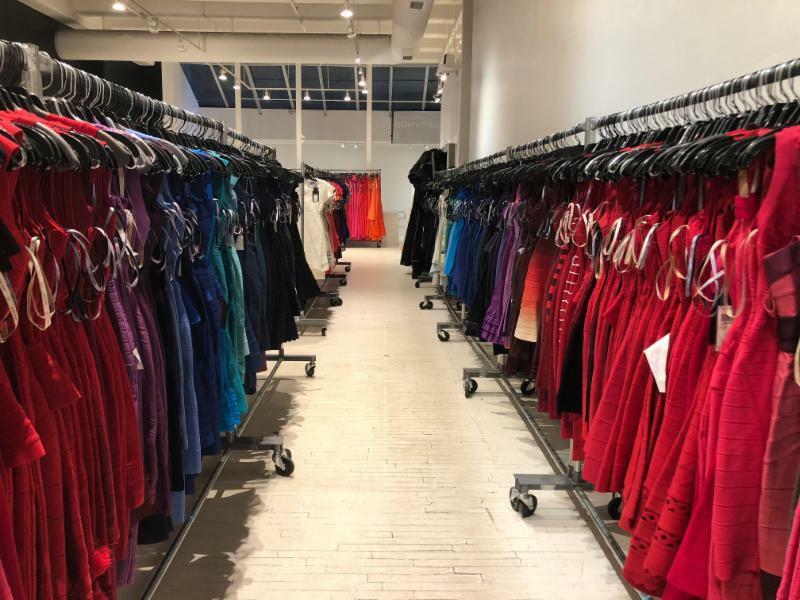 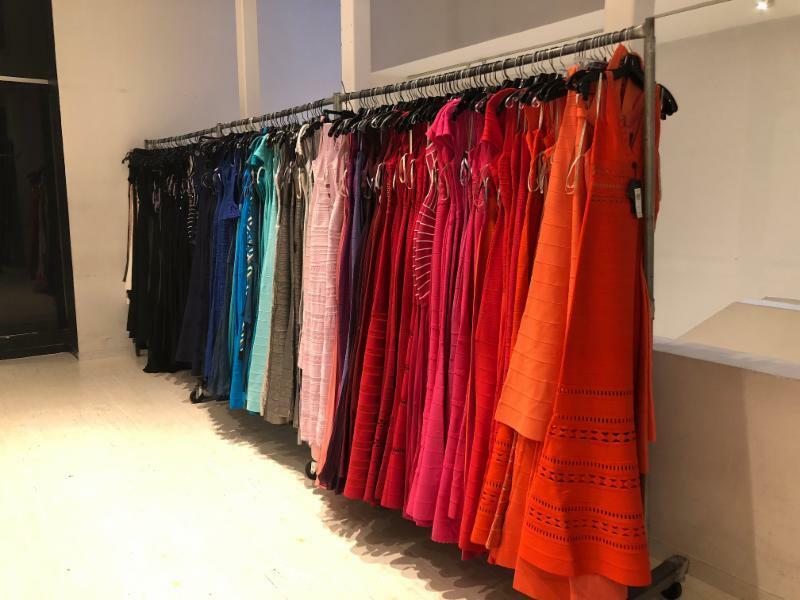 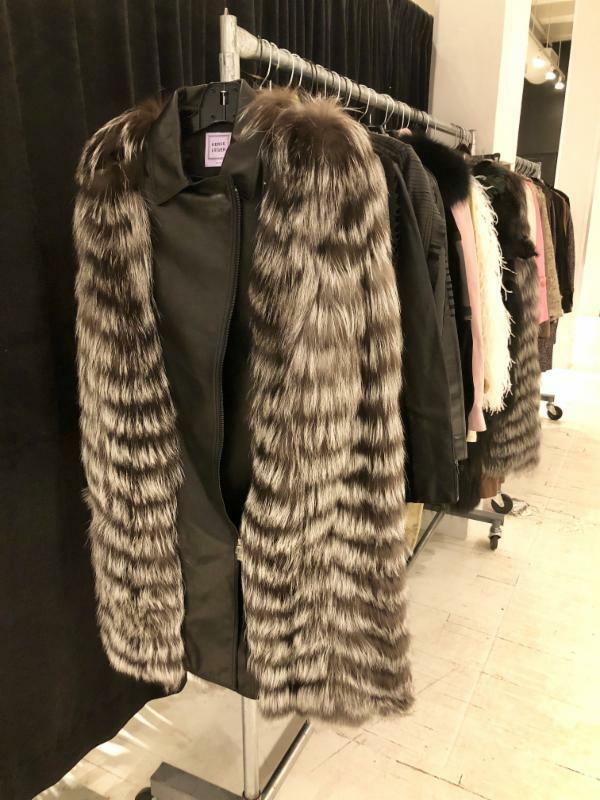 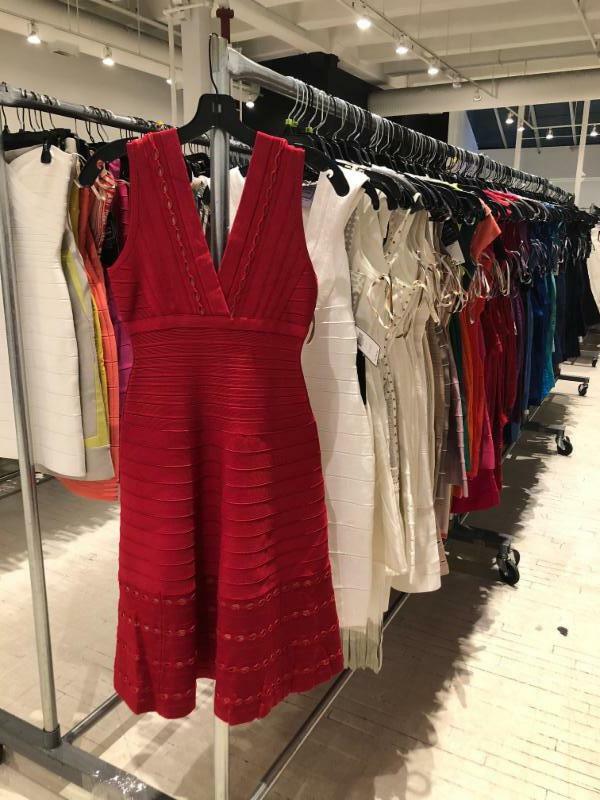 Don't miss this chance to shop over 10 years' worth of iconic pieces from Herve Leger's archives - including dresses, gowns, furs, ready-to-wear and more - at up to 90% off in this six day sample sale, hosted by 260 Sample Sale in SoHo! 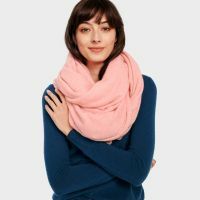 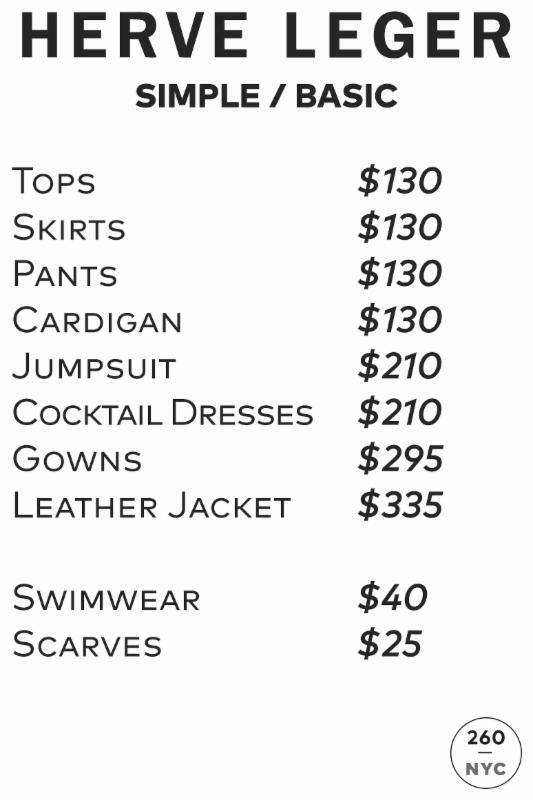 Note that most items are in size small. 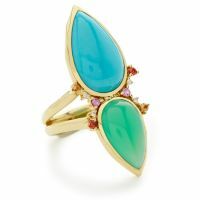 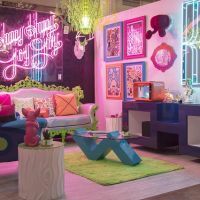 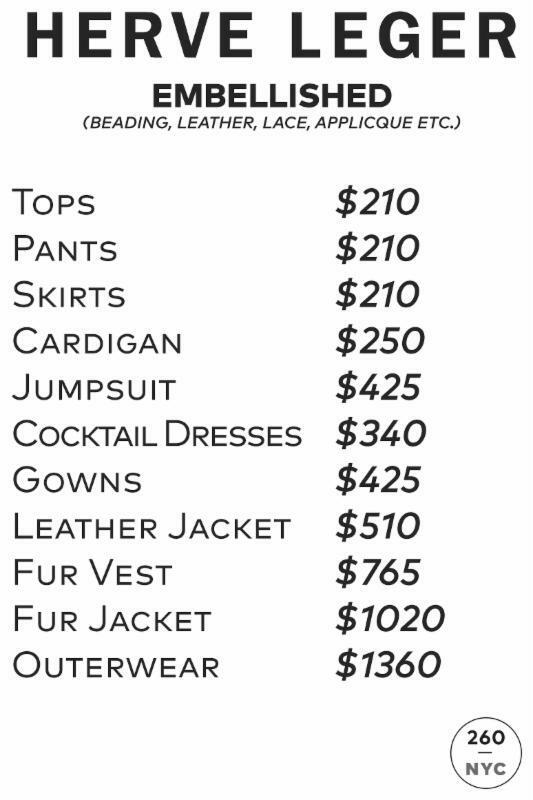 Scroll down to see the full price list and take a look inside the sale.